Do I need a permit when I order a dumpster? Dumpster permits may be required for your dumpster order when placed on a city steer or sidewalk. Be sure to plan ahead when ordering a dumpster because if a permit is required it may take up to 3-5 days to process the permit though the city. 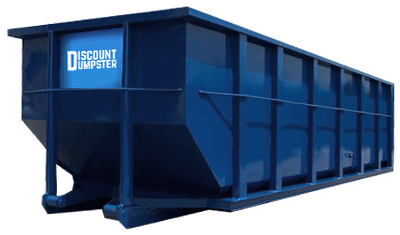 Discount Dumpster will process your permit and set everything up for you from the get go. You should also be aware of any home owners associations (HOAs) which are in place. Though you may not need a permit from the HOA you may need written approval to place the dumpster inside of you neighborhood. For additional information on permits be sure to call us and we will be happy to help.